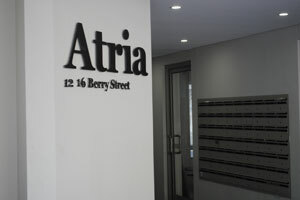 Welcome to Atria North Sydney! 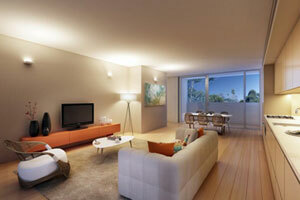 This website contains just about everything you need to know about occupying one of the 48 residential apartments and 6 commercial lots which are part of Strata Plan 86180. 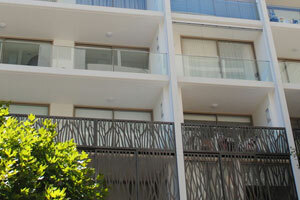 Need to know general information about Atria North Sydney, moving in, accepting a large delivery, by-laws or anything to do with the building management, click here. Please follow procedures outlined in this form in order to acquire an extra access card.